DBX from M12 Solutions offers the best Hosted Cloud Splicecom system available to organisations in the UK. Available as an upgrade for any existing Splicecom maximiser customers, or new clients, DBX offers a resilient and flexible system that can scale with your organisation. Multiple DBX Profiles to suit user-by-user requirements. Skype for business integration & Call centre capability. Advanced call reporting, recording and live wallboard features. Hosted in M12’s own resilient VMware cluster and Giganet ISP network. DBX – Dynamic Bridged eXchange. *Pricing excludes VAT; min 10 users; 12m term; unlimited calls subject to fair usage policy; further terms apply. 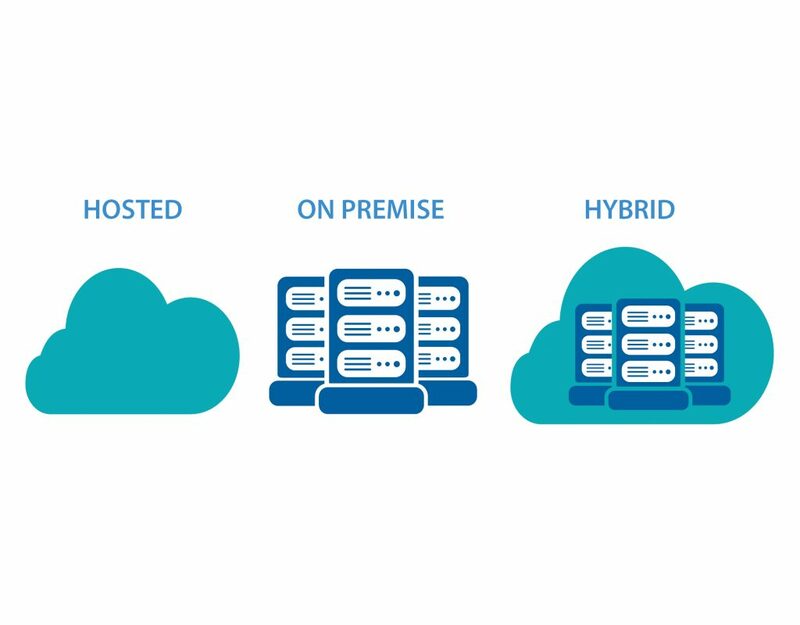 You no longer have to choose as M12 can deliver secure hybrid-cloud with DBX. Hybrid provides the best of both worlds. Who can benefit from DBX? Every organisation can benefit from DBX as it delivers scalable, flexible cloud telephony with pricing starting from just £9/user/month.